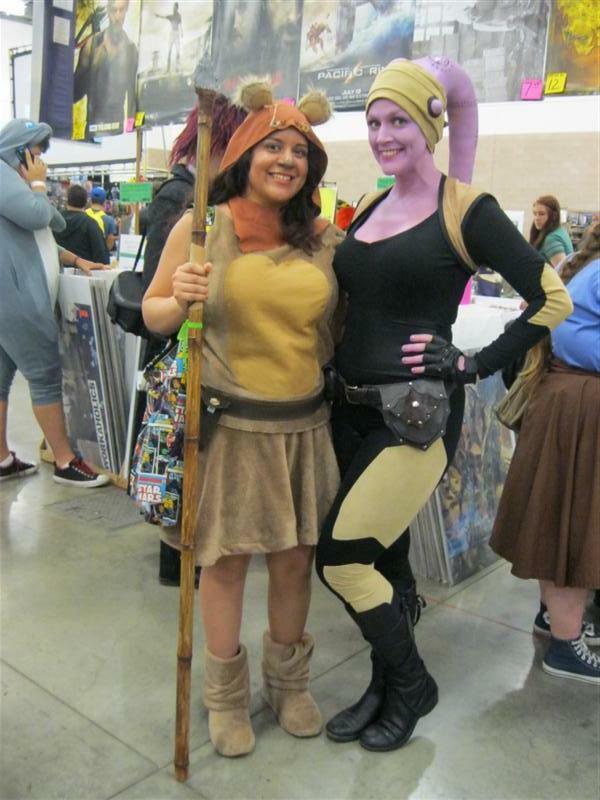 An Ewok and a Twi'lek. Do I really need to explain they are from Star Wars? Tank Girl, from the comic of the same name. 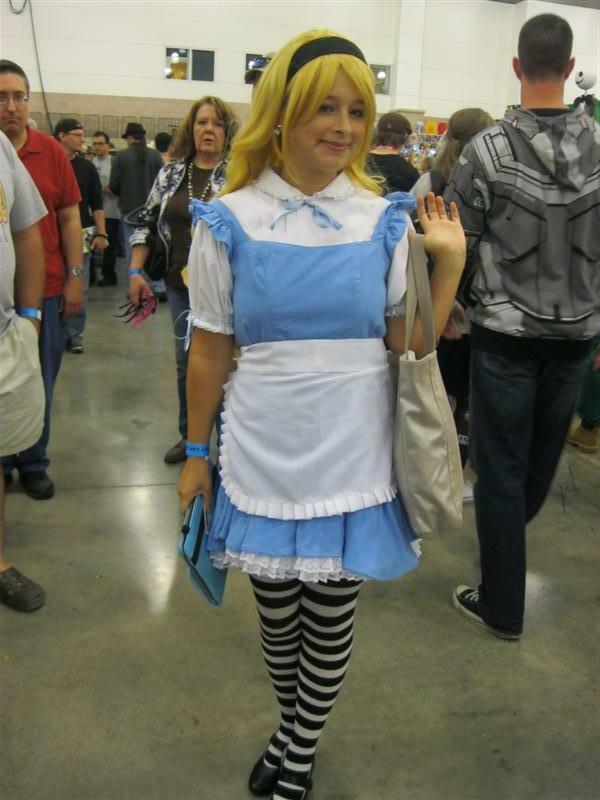 I saw this sweet Amber Sweet from Repo! 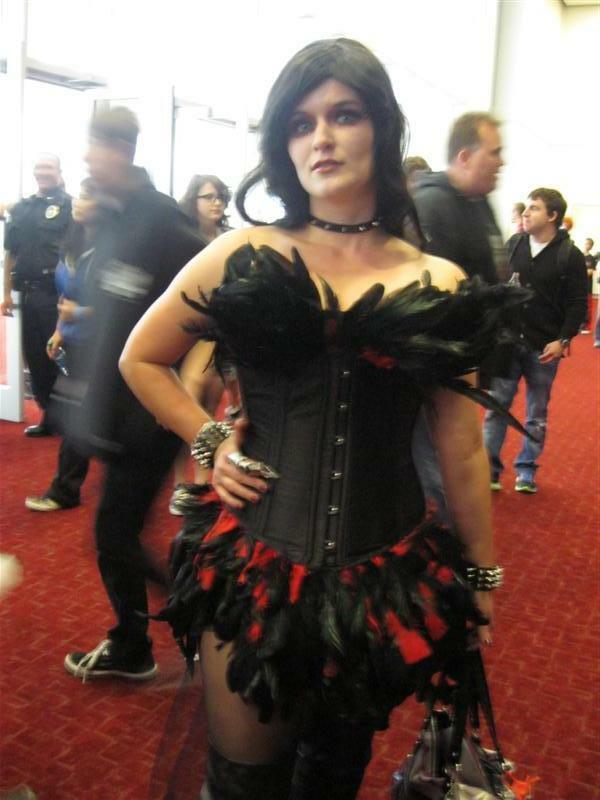 The Genetic Opera while waiting in line. 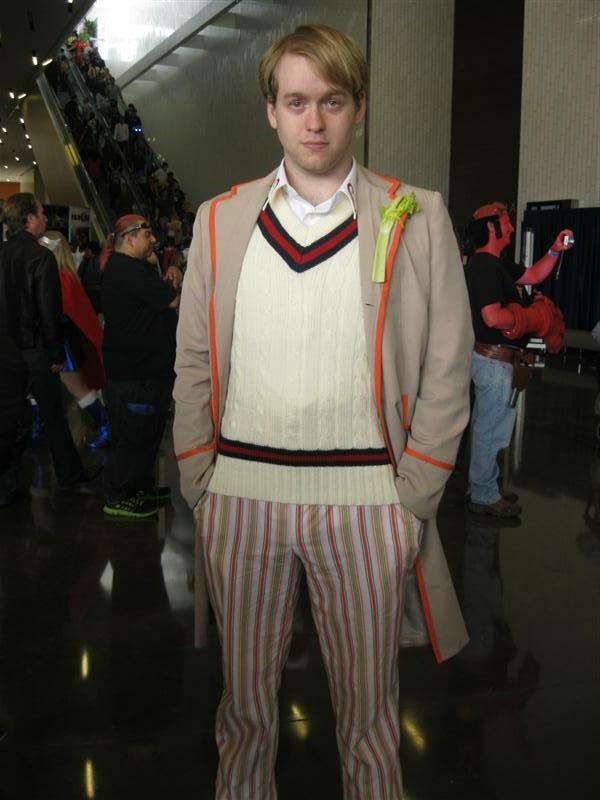 Luckily, I stumbled across her again later and she hugged me for being the only person thus far to recognize her. I should mention at this point for the benefit of my readers in Dallas that if you are a fan of Repo!, Amber Does Dallas does live productions of the show on a regular basis and that tickets for a Halloween Double Feature of both Repo! and The Rocky Horror Picture Show are now available on-line. I also ran into this amazing Blind Mag from Repo! The Genetic Opera later in the day. 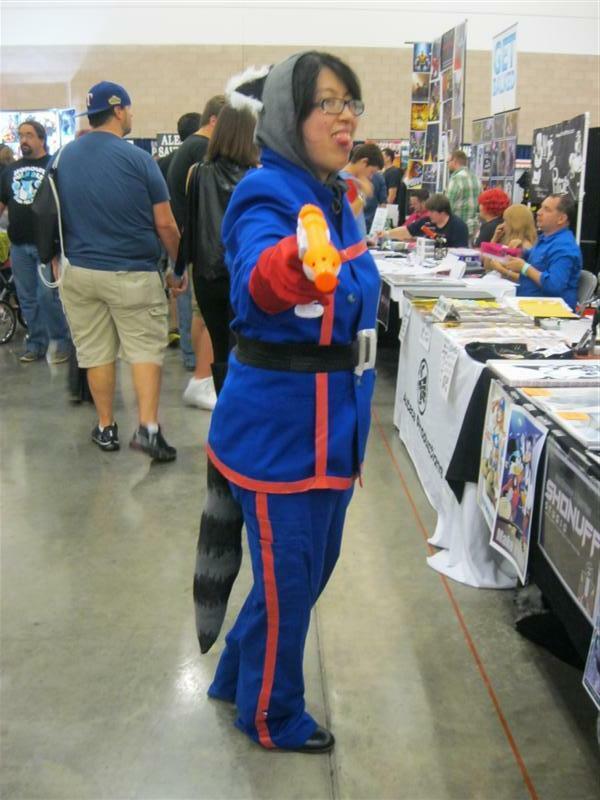 My friend Diane as Rocket Raccoon. How awesome is Halo of ShoNuff Studios? 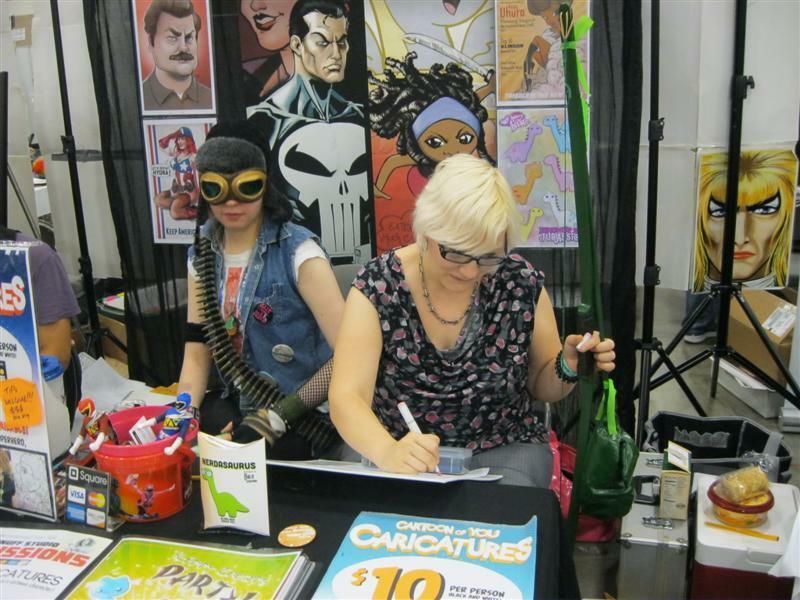 She can draw even with a bow in her hand! 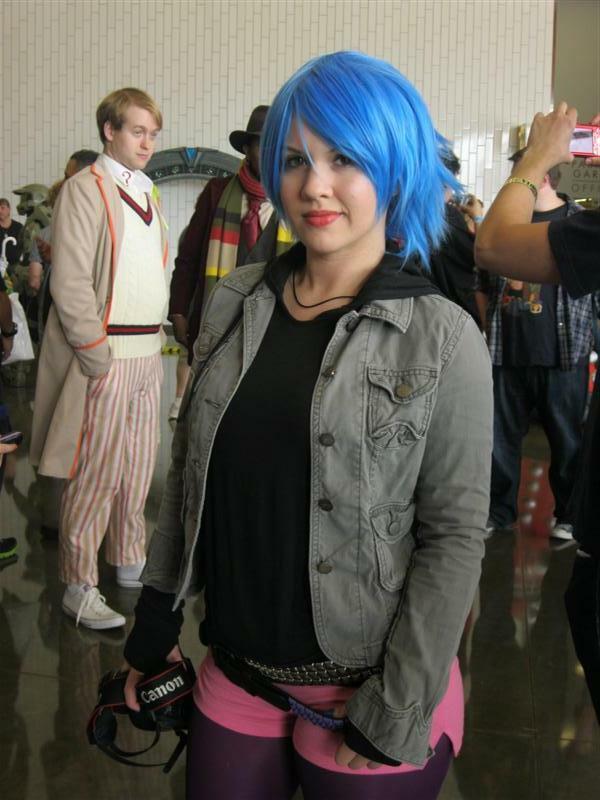 KillerQueen of IHOGeek.com as Ramona Flowers from Scott Pilgrim vs. The World. 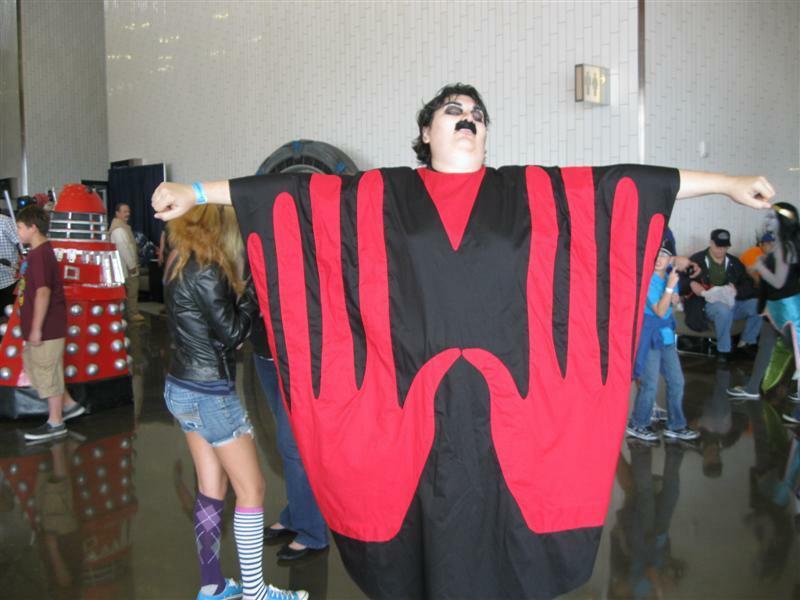 THIS Master is from the infamous cult B-movie "Manos" The Hands Of Fate - a film most fans of Mystery Science Theater 3000 will almost certainly be familiar with.